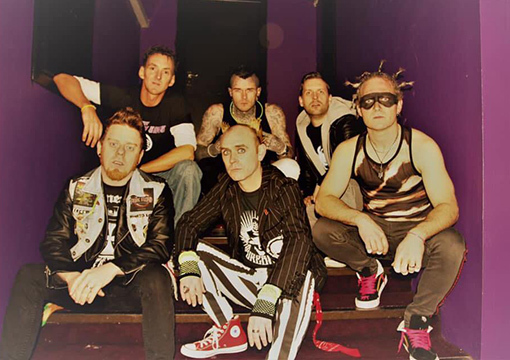 The Prodigy Sons are a 6 piece Prodigy tribute band. Originally set up way back in 1996 by 4 school friends after attended their very first concert, The Prodigy. Fast forward to 2018 and the band decided to reform. They have vowed to keep the memory and spirit alive of Keith Flint by bringing the joy of the Prodigy sound and music to the warriors. We live for the beats and we keep the beats alive.